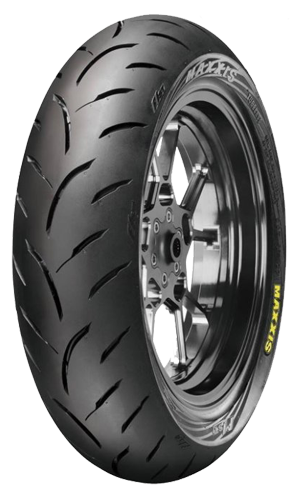 Special tread compound formula design ,straight riding with great tread wear provides excellent cornering grip and traction. Excellent tyre section design provides controlling and stability in high speed. Streamline tread pattern design and increasing groove area exalt the safety and wet grip performance in the rainy day.